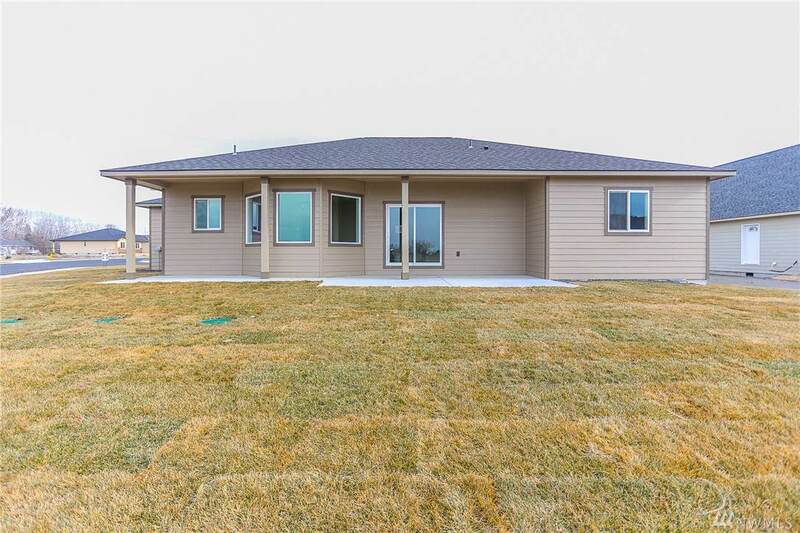 Beautiful new construction 3 bedroom, 1.75 1655 sq. 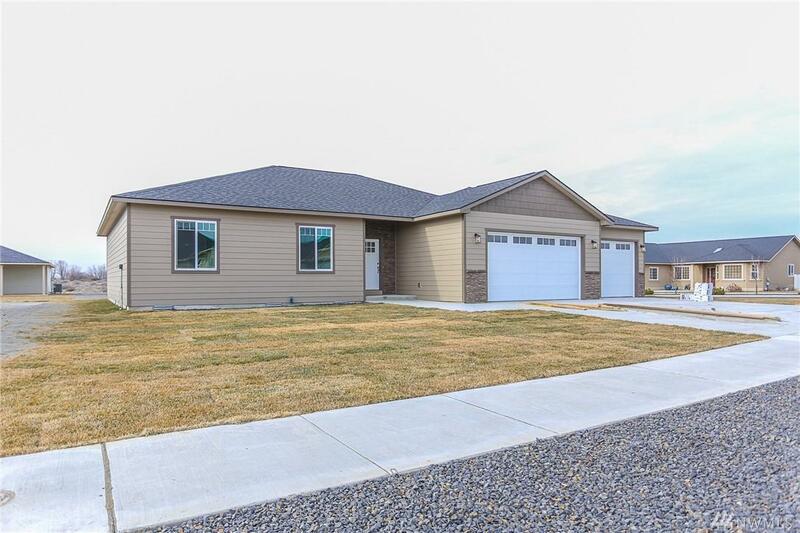 ft. home situated on a corner lot minutes from town built by Voth Construction! 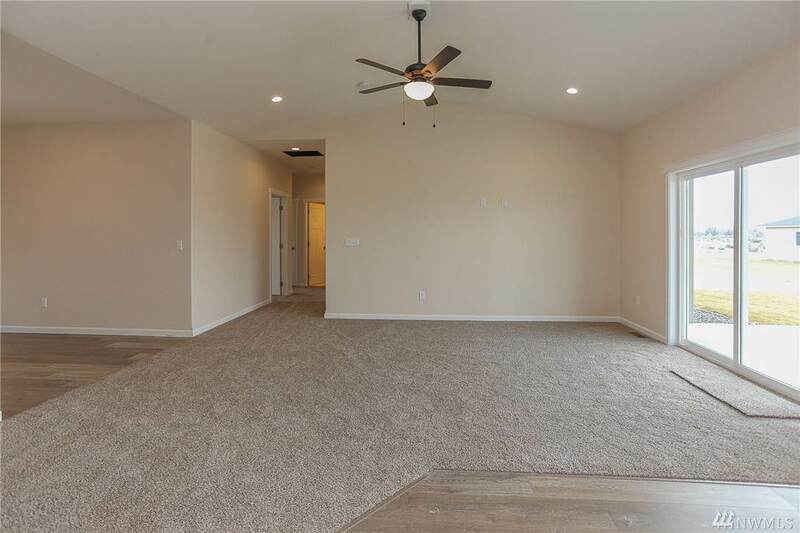 Open floor plan with spacious kitchen & eating area, walk in pantry, luxury vinyl plank flooring, granite counter tops throughout, SS appliances. 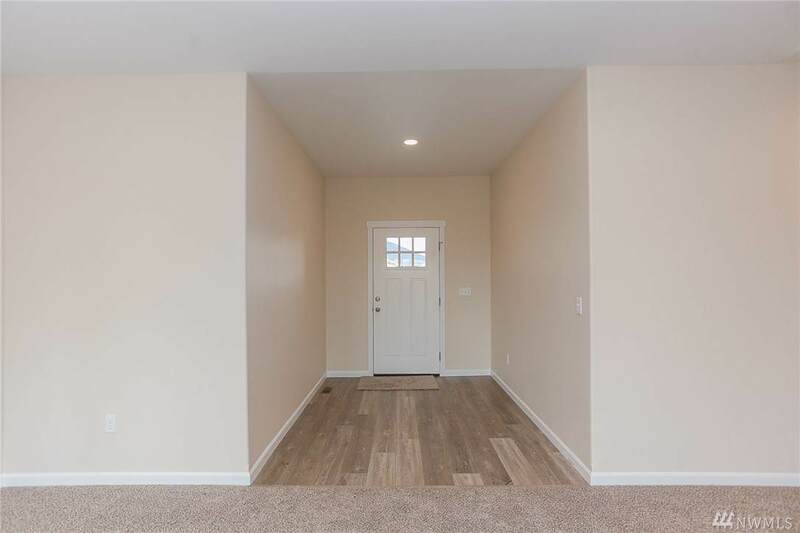 Master bedroom has walk in closet & dual vanities. Septic system pumps into the city sewer line.